Multiple studies have shown that as many as 50-82% of pregnant women experience low back pain during pregnancy. When working properly, the pelvis works like the keystone of a roman arch to distribute weight (this is why arches are so strong). As pregnancy moves along, the rapidly growing baby causes the center of gravity to move dramatically forward. This change in center of gravity puts stress on joins in the lower back and buttocks called the sacroliliac joints. Further, the body starts to produce Relaxin (a hormone that loosens the body to allow for childbirth to happen). 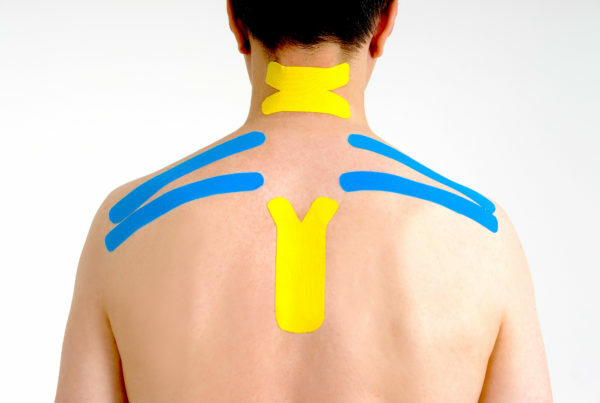 The combination of increased stress (pressure) and a hormone causing them to loosen is often what causes the pain. This also causes the piriformis muscle to be overworked and thus painful. Also, many patients decide to lay and sleep on their left side because the Internet (or mom or a friend) tells them they will be more comfortable. 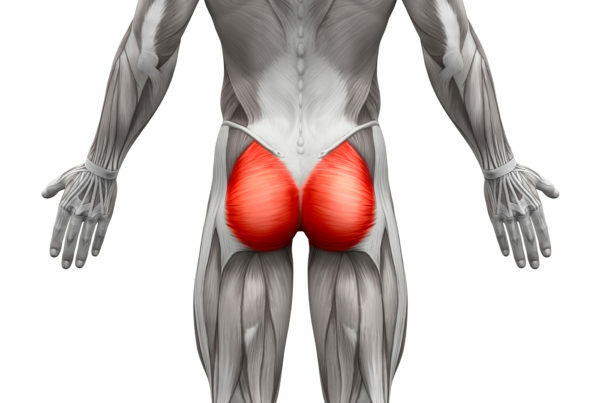 Irritation to the piriformis muscle can also cause referred pain into the leg. 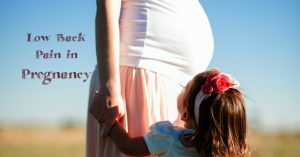 There are no studies in the scientific literature that show evidence of injury to pregnant patients rom manipulation or other chiropractic and physical therapy treatments (even though as many as 75% of Chiropractors report having treated pregnant patients. Adverse events from manipulation in the non pregnant patients are also extremely rare. As with everything, we do a full, functional examination. We then tailor a program specific to each patient’s needs. Often, the pregnant patients require manipulation of the spine (as the pregnancy moves along, this becomes less of a need) with the goal of restoring normal motion to the joints so they stop hurting. Doing a manipulation also helps to decrease pain, relax spastic muscles and help to stop join and disc degeneration and breakdown.